I’ve had packages arrive the same day they left Japan. Amazing! However, US Customs can delay it 45 days. I’ve read online your package sits in a warehouse on pallets without even being inspected. US Customs snagged my latest package. I’ll update this if they really screw me. It’s been been there for 3 days now. My package held in U.S. Customs finally arrives. It appears untouched. The packing slip was still sealed in its pouch. 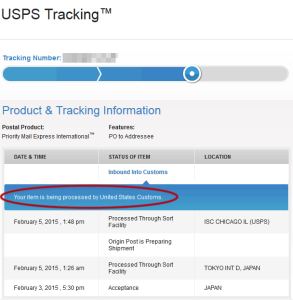 Looks like my package just sat there for 3 days without being inspected. My CDs from Japan should have arrived 3 days ago. Instead, they’re sitting in U.S. Customs. I haven’t had this happen before. I called Customs at (877) 227-5511 today. They said my package can be held for 45 days. She said since it was CDs there shouldn’t be a problem. I asked what happens if I haven’t received them after 45 days. She said contact the U.S. Postal Service. I searched the Internet and one Customs person said, “shipments just sit at the cargo location without being examined or inspected, especially air shipments.” So Customs people get off your lazy asses and do your job. Get off the Internet! Get off facebook! 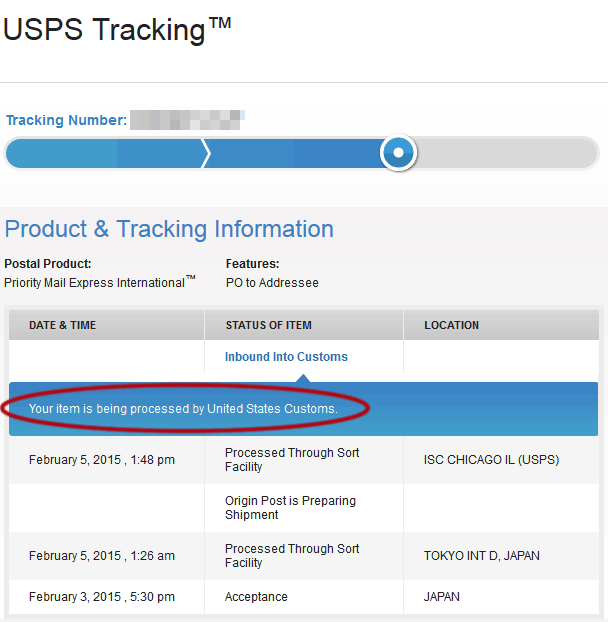 Stop reading this blog and clear my package!